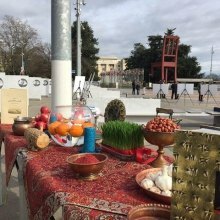 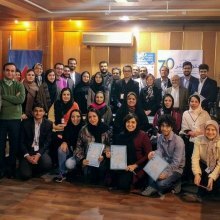 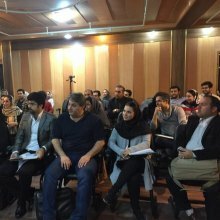 The First Comprehensive Education Course and Mock Human Rights Council Session was held by the ODVV and with the cooperation of UNIC and UNA-Iran. 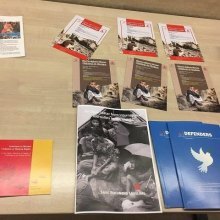 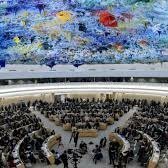 ODVV’s team of representatives and experts took be part in the 36th Session of the Human Rights Council as part of their international activities. 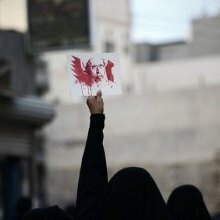 Saudi Arabia enjoys the support of allies like the U.S. and U.K. at the human rights body. 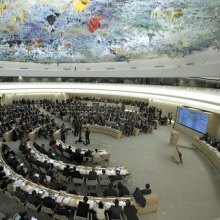 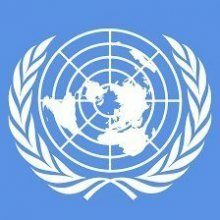 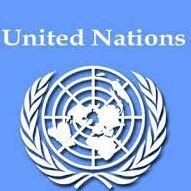 The UN General Assembly has elected 18 new member states to the Human Rights Council. 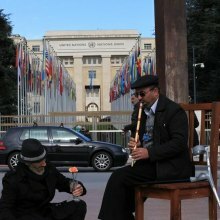 The news was released on 28 October by the Human Rights Council. 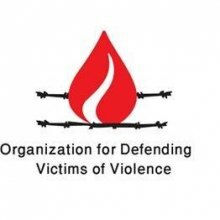 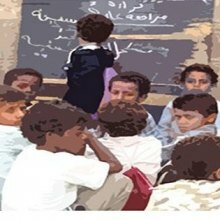 The ODVV holds a sidelines panel on the Human Rights Situation in Yemen, in the ongoing 30th Session of the Human Rights Council. 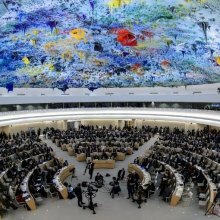 ODVV’s representatives have had active presence in the 29th session of human rights council which began on the 15th of June, 2015.